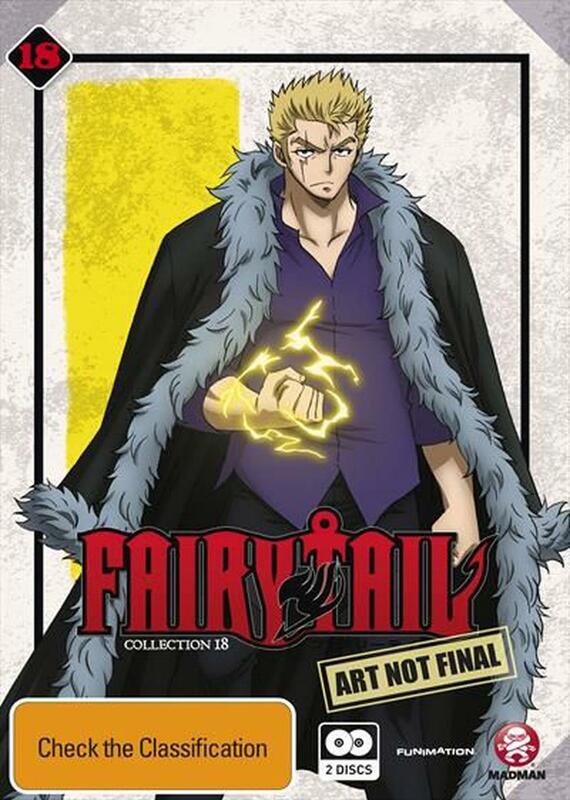 After Fairy Tail makes a triumphant return to Magnolia, its back to business as usual. The guild starts taking on some seriously odd jobs and gets a sneak peek into the daily goings-on of the Sabertooth Guild but when something strange starts happening to one of their own, its a sure sign that things are about to get serious. Lucy begins having trouble summoning her celestial spirits, and when they finally appear, they've transformed into opposite versions of themselves with no memories of her. When the angry spirits demand their freedom at any cost - even death - its up to the guild to enter a series of unusual battles to seal them away until the mystery of whats gone wrong in the Celestial Spirit World can be sorted out. From an epic dance battle between Gray and Cancer, to Lucy trying to escape a sadistic Virgo its up to Fairy Tail to save the celestial world from itself.